why not invest in your dental health? There is only one smile like yours in the world, so it’s important to keep it healthy. If one of your goals for 2019 is to get the smile that you’ve always wanted, 5Points Advanced Dentistry is here to help. How can I make sure my teeth are healthy? The key to a healthy, beautiful smile is through good oral hygiene practices. Taking care of your mouth starts at home. Make sure to brush your teeth at least twice a day. It is important to floss every day as well. Limit your intake of sugary foods and drinks. It is also incredibly important to come see us for regular cleanings, X-rays, and check-ups. Seeing us regularly will help us to catch serious dental problems in their early stages and to stop the build-up of plaque and tartar in your mouth. Where can I find a dental team I can trust? If you are in the Columbus, OH area and are looking for a dental team you can trust, you’ve come to the right place! At 5Points Advanced Dentistry, we are proud to offer you affordable and excellent dental care. We have a dedicated team that is committed to providing you with a comprehensive dental plan with a personal touch. Dr. Imm is compassionate and attentive and our staff will do whatever it takes to make you feel at home. We will be with you every step of the way. What if I need more advanced work done? If you need advanced care, we can help with that too. We know that broken, damaged, and missing teeth can be embarrassing. These issues can affect your self-confidence and the functionality of your smile. To help you get your smile back, we offer a variety of services including bone reshaping, dental implants, gum tissue reshaping, and dental crowns. At our practice, we have some of the most advanced and effective technology in the industry which allows us to be able to perform these procedures quickly and efficiently. We also have a highly talented team of specialists ready to help when necessary. We strive to minimize any discomfort before, during, and after your procedure and will provide you with detailed aftercare instructions. I’m anxious about seeing the dentist, what can you do to help? Are you ready to perfect your smile, but suffer from anxiety surrounding dental procedures? We completely understand that fear of the dentist is common and normal, which is why we offer sedative dentistry. If you are suffering from dental anxiety, we offer nitrous oxide, oral sedation, and IV sedation with the help of board-certified anesthesiologists. When you come to see us, we will talk about your fears and decide which sedation option is right for you. I am unhappy with my smile, how can you help? Part of being your dental health professionals is making sure that you are happy with your smile. If you are self-conscious about one or more of your teeth, we are here to help. Whether you have broken, cracked, chipped, crooked, or discolored teeth, we have cosmetic options for you. We offer Invisalign aligners, which can help straighten your teeth and correct your smile. We also offer dental veneers, which are thin sheets of porcelain that are bonded over your tooth to fix many cosmetic problems. When you come in for a visit, we will address all of your cosmetic concerns and walk you through your treatment options. Can you whiten my teeth? Yes, we provide two different types of whitening services. The first is Zoom! Advanced Teeth Whitening. This is done in office but is fast enough to be done even on your lunch break from work. With Zoom! 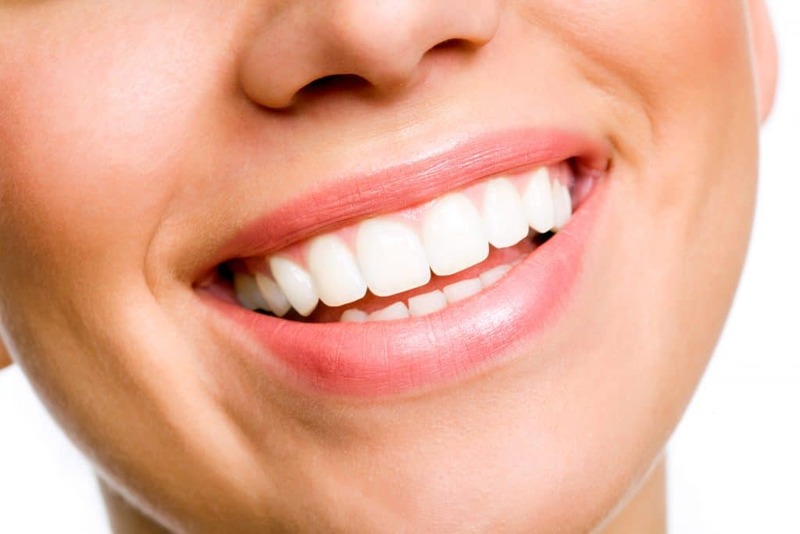 Advanced Teeth Whitening, your smile can be whitened several shades in just one visit. There is no downtime and your plan will be customized just for you. You can purchase Zoom! Take Home Gel for touch-ups when your service is completed. Our second option is a tray-based whitening solution. We offer two different options for this, DayWhite or Opalescence Boost whitening systems. You simply wear a customized tray filled with our whitening solution. This takes between 10 and 14 days for results to be noticeable, but it is easy to do and flexible for your busy schedule. If you are ready to get the smile that you’ve always wanted in 2019, give us a call today at 5Points Advanced Dentistry today. To learn more about our practice, you can see a detailed list of the services we provide on our website. Don’t wait any longer, take the first steps to give yourself the gift of a beautiful smile that you are proud of and ready to show off. Give us a call at 614.451.5435 today! Dr. Imm and staff were patient and kind. I hate the dentist and have had bad experiences in the past. They heard my concerns and addressed them and were patient with me.